Looking for a New Piano? 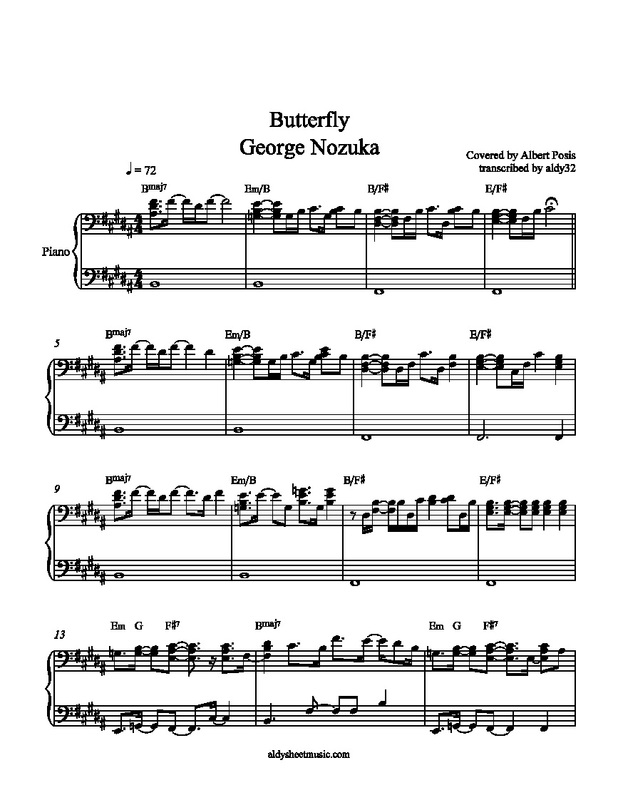 Sheet music for Butterfly by George Nozuka. covered by Albert Posis. Transcribed by aldy32. Difficulty is Intermediate – Advanced.